Sometimes, ok most times, we are mocked around the world as not being part of the pure soccer tradition that exists planet wide. Because soccer is overshadowed by other professional sports in America, any involvement we have with the world's game is deemed insignificant. But alas, take a real look at the history and at the state of the game today and try and tell me that Americans haven't had their influence on world football. Performance wise, the USA finished third in the inaugural World Cup and in 1950 staged the biggest upset ever in the game. 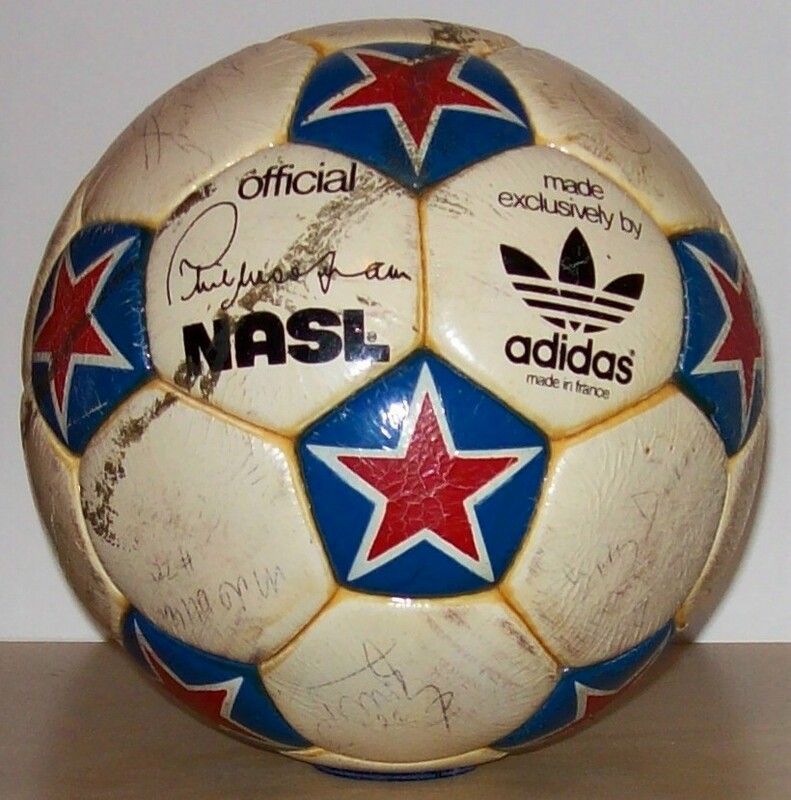 Moving forward to the NASL of the 70s, we introduced "the Galacticos" a team of stars from around the world. That concept is commonplace these days, but the Cosmos did it first, so there. Another gem to the world was the NASL ball, star studded for a reason, notice now how the UEFA Champions League has taken the concept for its annual tournament of club champions. 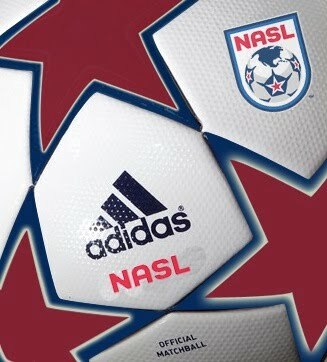 We statesiders deserve some credit, so with the launch of the new NASL (amazing logo by the way) and the re-introduction of classic NASL sides (Vancouver Whitecaps, San Jose Earthquakes, Seattle Sounders, Portland Timbers and now of course the Fort Lauderdale Strikers), history is coming full circle and the dark ages of American soccer shall be no more. This rant is really just a reason to put out the thought that the new NASL should play with a cool looking ball. Anyone have any idea what they will be using?